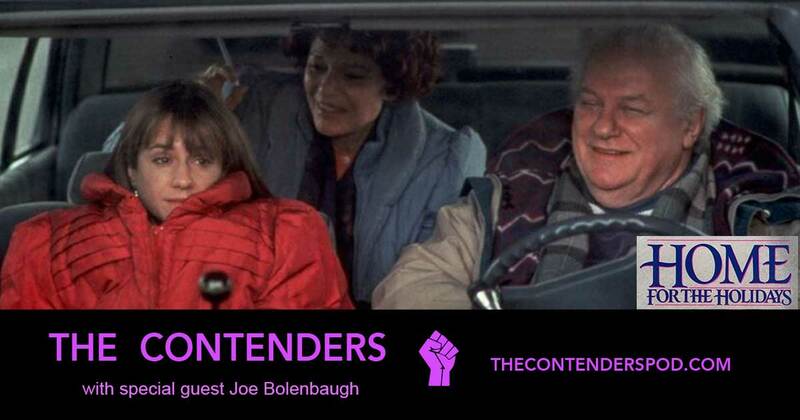 The Addington siblings are joined by writer, actor, and funny man Joe Bolenbaugh as they laugh their way through this breakdown of Home for the Holidays, Jodie Foster’s second film as a director. We learn about Aislinn’s worst nightmare, Joe confesses to elder abuse, and Tobin can’t remember the name of that guy? From the thing? The singer? You know, the handsome one? Plus, Aislinn and Joe start at least three new podcasts before the end of the episode. This is one you’re gonna want to hear, so check it out!